Tottenham Hotspur did not make a single signing in the summer with key existing players being handed new contracts. The Premier League is the most famous and viewed football league in the world by a distance. It is also one of the richest leagues due to the fact that clubs receive an approximate sum of £100m through television rights alone which leads to a huge influx of top players and managers. The summer transfer window has ended and managers have reinforced their teams from all possible angles. However, there were a few unique moments that made this shorter than usual transfer window remarkable and one to remember. 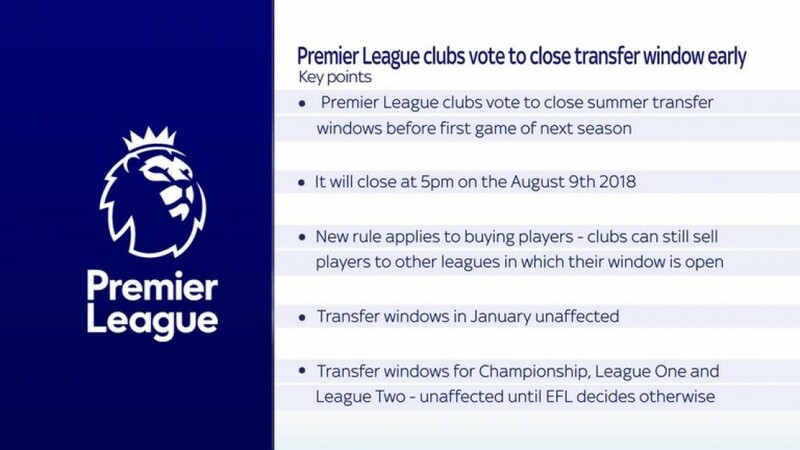 After last year’s vote, it had been decided by the Premier League clubs and lower division clubs that the transfer window for English clubs will be shut before the start of the new season. Experts believe that the reason behind this step was to allow clubs to feature new signings from the start of the campaign and avoid any distraction once the season is underway. The deadline set on August 9 saw English clubs desperately getting their new signings finalised before it was shut. Free transfers usually involve out of favour players without a contract or young players yet to prove their mettle. However, we saw plenty of high-profile transfers this time around. 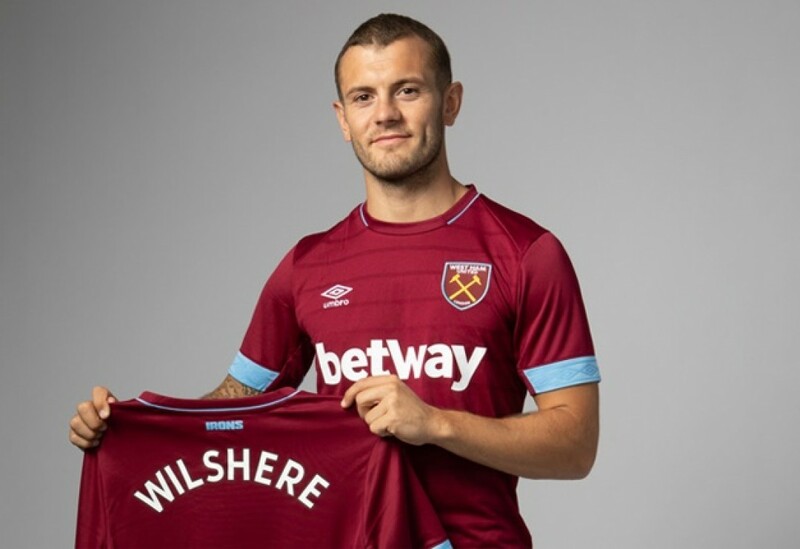 Players like Jack Wilshere and Ki Sung-yeung changed clubs for free. Other newcomers in the league such as Max Meyer, Bernard and Rui Patricio were all signed at no cost; some great additions to the clubs and smart business deals. 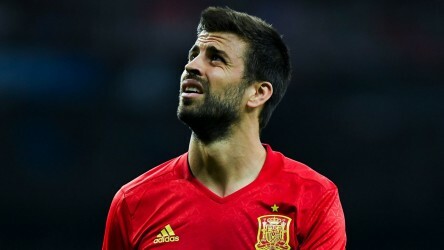 As is the case every year, Manchester United were heavily linked to a number of players, most notably Toby Alderweireld of Spurs and Harry Maguire of Leicester City. The Red Devils are one of the most valuable teams in the world and more often than not get the player they want. However, this time around, apart from Fred, Diogo Dalot and Lee Grant, there were no other high-profile signings. This shocked fans all over the globe and Jose Mourinho’s frustrated demeanor was evident as a result. There were no signings at Spurs in the recently-concluded transfer window. This marked the first time a club in the league had failed to sign a single player since the window first began in 2003. The confidence in a squad with depth and talent seemed to be the motivation behind this bold move. Although, seeing heavy expenditure by the likes of Arsenal, Chelsea and Liverpool who are direct competitors for the top four spots, Spurs will be under pressure and would like to start the season on a high. 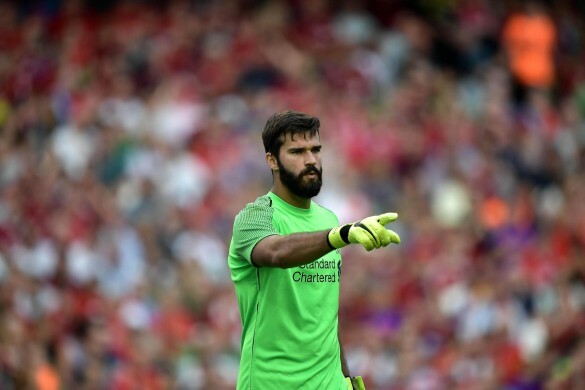 Alisson of Brazil became the most expensive goalkeeper in the world when Liverpool paid £67m for his services. 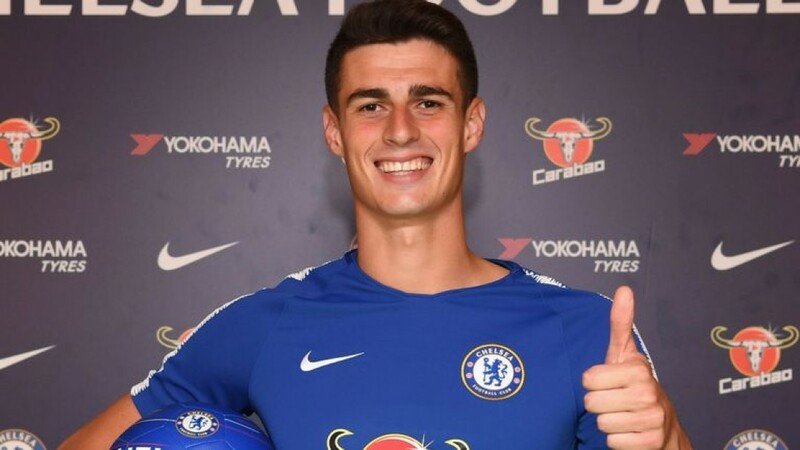 However, the record was again broken by Chelsea when they signed Spanish shot-stopper Kepa Arrizabalaga at the last-minute as a replacement for the outgoing Thibaut Courtois. The fee paid was a whopping £71.6m, which makes the 23-year-old Spaniard the most expensive goalkeeper in the world. There we have it, the bizarre nature of this transfer window gave us a lot to digest in very little time. New signings have been made and the squads are ready. The upcoming season will be a litmus test for the Premier League clubs who have spent heavily in the hope of an improved finish in the final standings.